Crooksville Rd, Battlefield Memorial Hwy, and Old US Hwy 25. Some property owned by G.W. Moody, J.C. Parke, Lewis Wilson, Mrs. Oma Isaacs, Jessie Long, and William Spurlin. 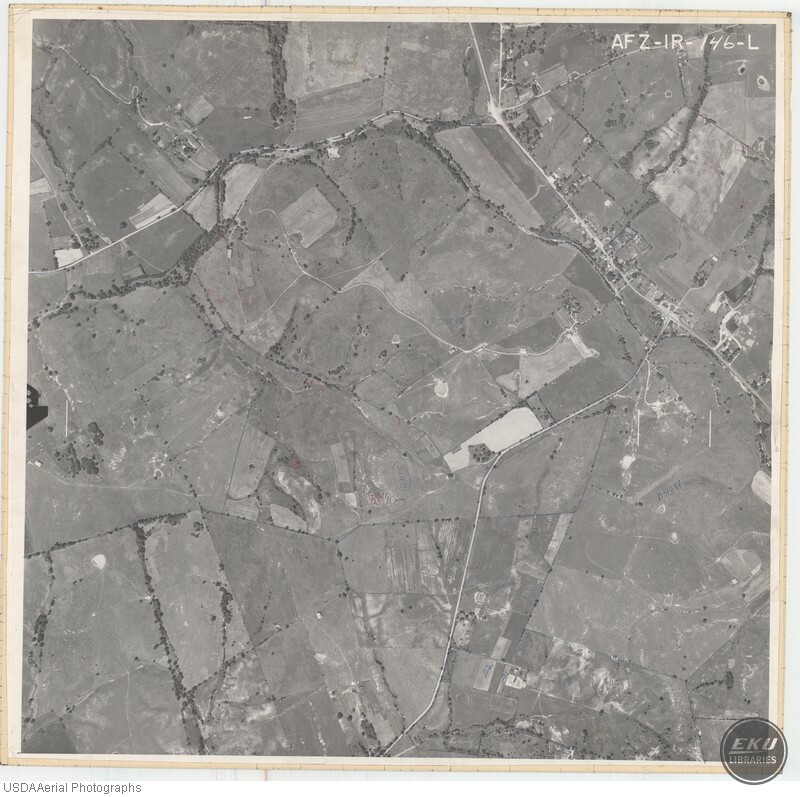 USDA, “East Madison County, Southeast of Richmond,” Digital Collections, accessed April 19, 2019, https://digitalcollections.eku.edu/items/show/823.